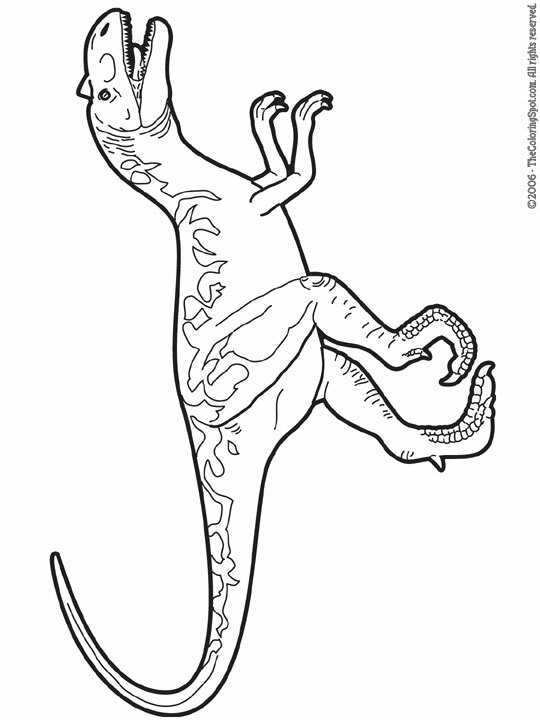 The name Allosaurus means different lizard. It obtained this name because it has unusual vertebrae. Their vertebrae is lighter than any of the other dinosaurs. It also was a carnivore; it ate other dinosaurs. The Allosaurus could get to be as tall as ten feet and it could weigh up to four tons.